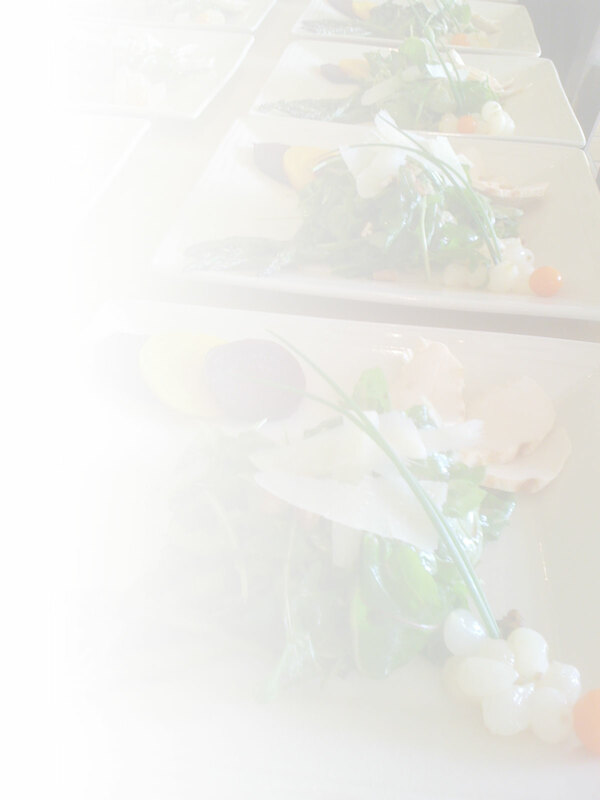 Chef Edie can be your private chef for a day or for extended stays in the Santa Barbara area. And locals, days available for private chef in-home. Deliveries as well! Contact Chef Edie today! Santa Barbara private chef and caterer Edie Robertson offers her creative, multicultural cuisine expertise through private chef services, catering for special events and once-in-a-lifetime occasions, and in-home cooking classes for one or small groups, including classes for children and even bachelorette parties! 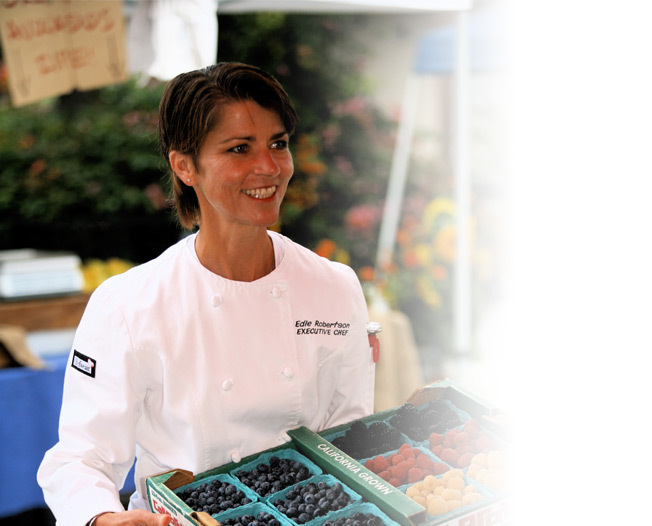 Chef Edie has close relationships with local farmers and purveyors and believes in local and sustainable farming and fishing practices and uses organics whenever possible. Now Booking for Last Minute Events and Deliveries! Don’t wait til the last minute — get a head start on planning your special event! Whether a holiday party, a romantic dinner for two, family feasts or Summer celebrations, Chef Edie has you covered! Contact Chef Edie today for availability. Planning an Extended Vacation in Santa Barbara? Why stress over where and what to eat when you can have more time to enjoy all that Santa Barbara has to offer? Enjoy healthy meals created from fresh, locally sourced ingredients prepared on-site at your vacation rental property with Chef Edie’s private chef services. Chef Edie specializes in gluten-free, vegan, and custom menus for those with health and allergy issues that require special attention and knowledge of food requirements. Enjoy delicious meals utilizing the foods you can eat. Contact Chef Edie for a free consultation.